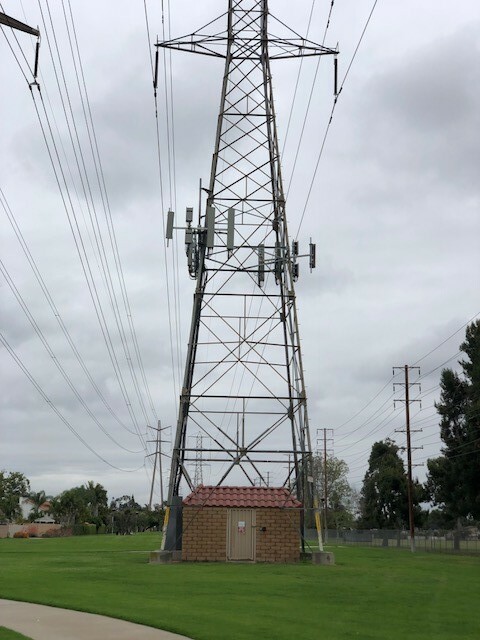 Mesa’s Power Delivery T&D Civil/Structural Engineering Department is continuing to perform structural engineering services for the addition of cellular antennas to existing lattice tower structures for a client in California. As part of this blanket contract for 2019, Mesa is analyzing approximately 80 towers and providing final structural reports to the client. If the tower needs extra structural capacity, then Mesa will design and detail these modifications to strengthen the tower. Mesa’s experienced structural engineers are supporting the fast turnaround requirements for these projects with an emphasis on meeting transmission line standards. Additionally, they ensure all structures meet the latest TIA requirements along with the client specifications. The Civil/Structural Engineering Department is a part of the Power Delivery Transmission Business Unit. These Associates are equipped to provide various civil, structural, and forensic engineering services to include new structure designs, structural analysis and qualification, conventional and unique foundation designs, structural analysis for new antenna additions or upgrades, tower scanning and modeling, OSHA fall protection analysis and design, FAA Lighting support with platform design, tower inspections, and project management and oversight services.